Steward of Savings : FREE Simple Truth Thin & Crispy Cookies at Harris Teeter! 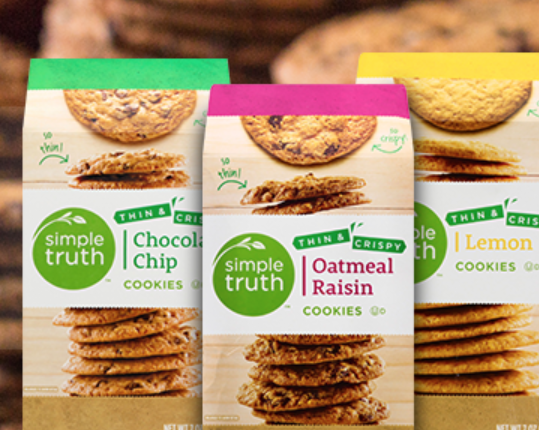 FREE Simple Truth Thin & Crispy Cookies at Harris Teeter! Are you near Harris Teeter ? The first 5,000 to signup for Harris Teeter Taste & Tell will score FREE Simple Truth Thin & Crispy Cookies Coupon to redeem at your local Store starting 04/10/19 - 04/23/19* Enjoy!